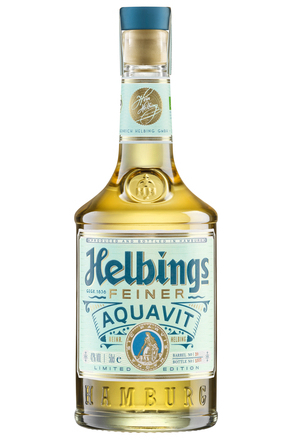 The word akvavit, like the word whisky, originates from the alchemical term water of life or aqua vitae in Latin. 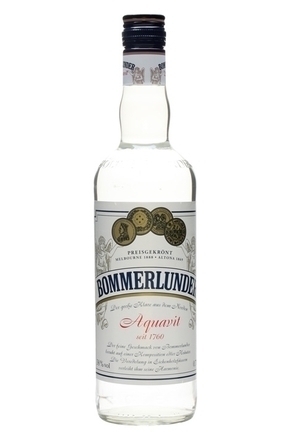 It is also known as aquavit. 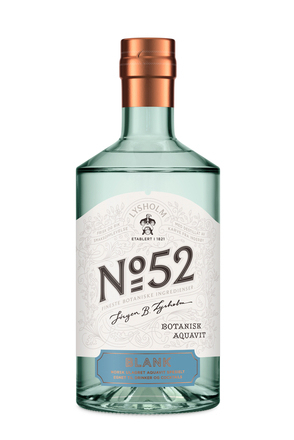 This flavoured white spirit is popular in Scandinavian countries, especially Denmark, where production centres on the town of Aalborg, its place of origin some 400 years ago. 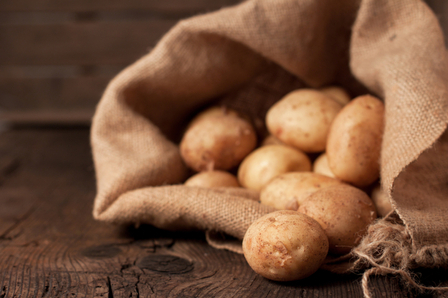 Akvavit is distilled from potatoes or grain, and the resulting spirit is then redistilled with flavourings, which must include caraway. 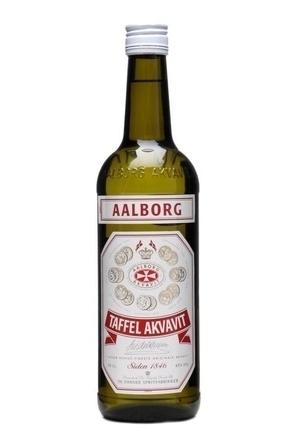 The EU definition states that akvavit must be 38% alc. /vol. or more and must be flavoured with caraway, though additional flavourings such as honey, whisky and sherry are also permitted and used. Like Eastern European vodkas, akvavits are typically drunk from a frozen shot glass as a chaser. 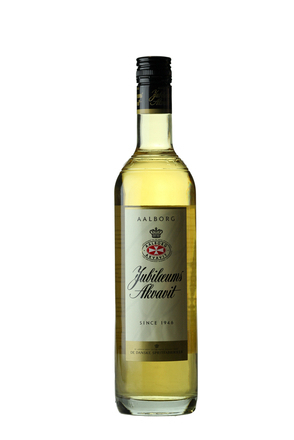 Alternatively, try adding akvavit to black coffee.